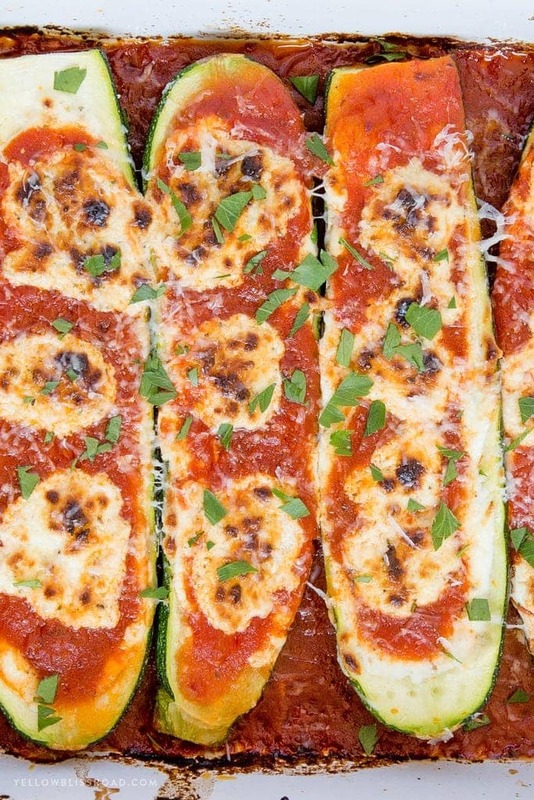 Fresh zucchini stuffed with goat cheese, Parmesan and marinara, then baked to perfection. 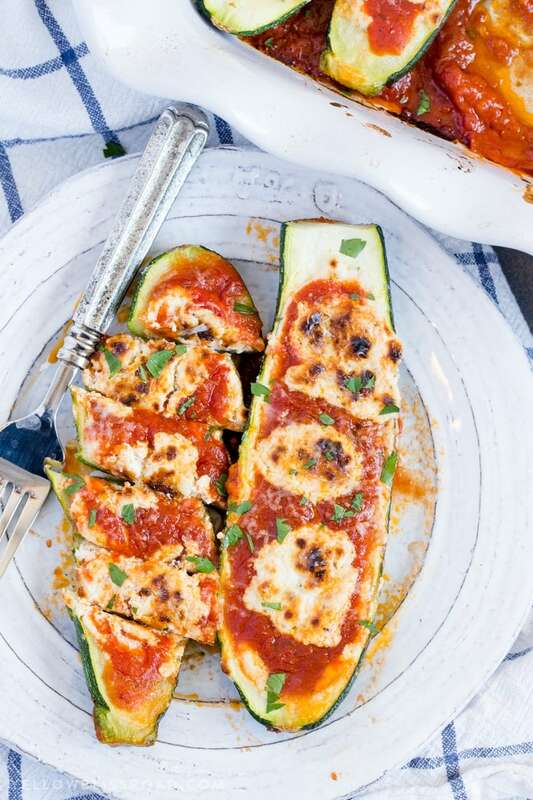 These Goat Cheese and Marinara Stuffed Zucchini Boats are a tender and delicious, low-carb and gluten-free option for dinner or served as a side dish. Zucchini is absolutely my all-time favorite vegetable. 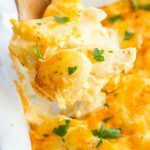 It’s super easy to customize and it’s such a mild flavor that it works in everything from dinner to dessert! 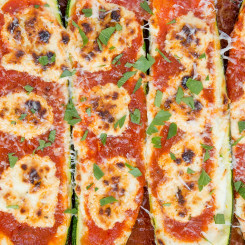 It’s especially delicious when worked into an Italian dish like these Goat Cheese & Marinara Stuffed Zucchini Boats. Zucchini Boats are a fun way to use up all that fresh zucchini that’s available in the summers. You can stuff them with just about anything, but my favorite is just some cheese and tomato sauce. To make the boats, you need to first scrape out the seeds right down the center of the zucchini. The centers are nice and soft so you can easily do this with a metal spoon or even a small cookie scoop. Then just arrange them in the bottom of a baking dish. Now you’re ready to stuff them! I combined goat cheese (my fave!) with some Parmesan and a little cream cheese. The goat cheese can have a pretty strong, tangy flavor so the cream cheese helps to mellow it out a little. This will be the base and the topping for our zucchini boats. You’ll want to pat the zucchini dry as much as possible to help the goat cheese mixture adhere. Layer on the cheese mixture, then the marinara, and finally a few dollops of the cheese mixture again. I did put a layer of marinara on the bottom of the pan before adding the stuffed zucchini. Marinara is my choice for the sauce, but you could also use a regular spaghetti sauce, or even just plain tomato sauce if that’s what you have on hand. When the zucchini boats are baked, the dollops of cheese on top get that beautiful golden brown color. So pretty! 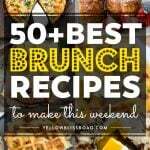 I just love this recipe, so much that I ate one for lunch, and then served the rest for dinner. My family loved them, much to their surprise! 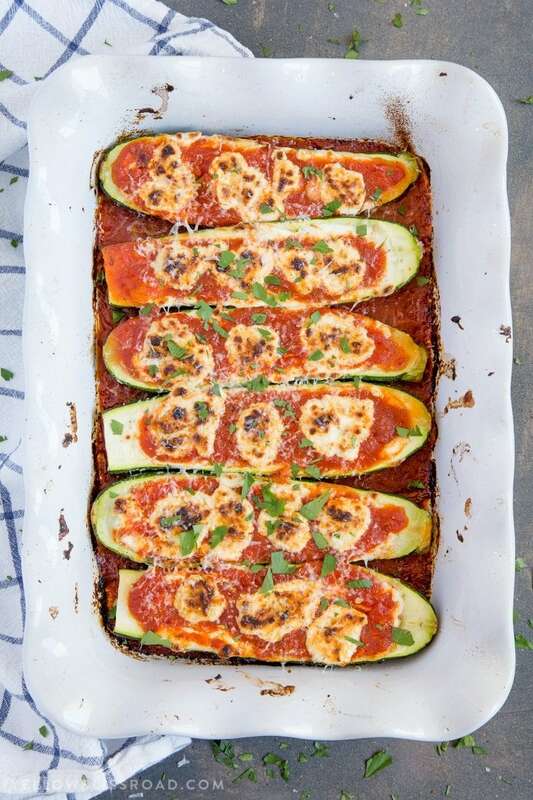 I can tell I’ll be making these Goat Cheese & Marinara Stuffed Zucchini Boats over and over this zucchini season, and I can’t wait! Baking Dish: Lots of recipes from casseroles to cakes call for a 9″x13″ baking dish, so this ceramic pan is a good staple to have in your kitchen. 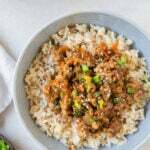 Marinara Sauce: This is by far my favorite marinara sauce to use for these types of recipes. It’s not too sweet, not too acidic; it’s so fresh tasting and there are several different varieties to try. 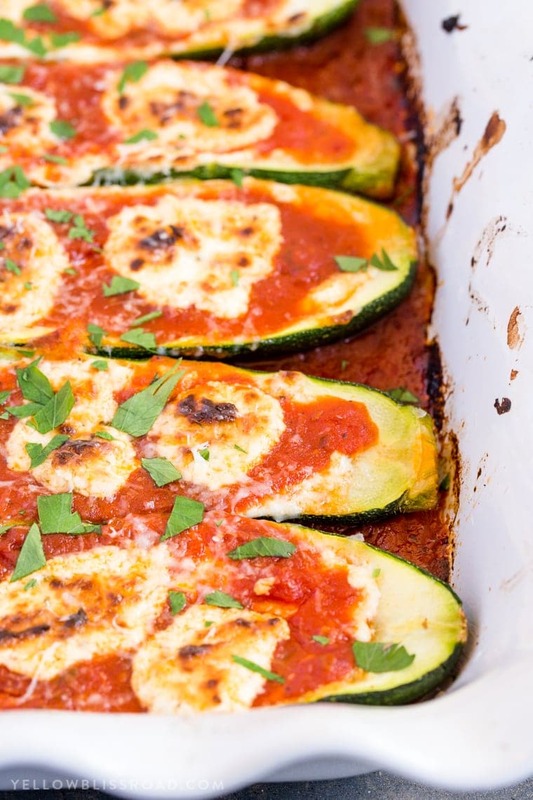 Goat Cheese & Marinara Stuffed Zucchini Boats - A meatless, low-carb, gluten-free option for dinner or served as a side dish! Slice zucchini in half lengthwise and scoop out the seeds with a small metal spoon (a small cookie scoop works great). Take care not to tear the sides. 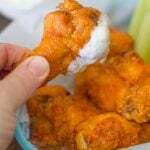 In a medium-sized bowl, combine cream cheese, goat cheese, Parmesan cheese and Italian seasoning. Pour half of the marinara sauce into the bottom of an 11x7-inch baking dish. 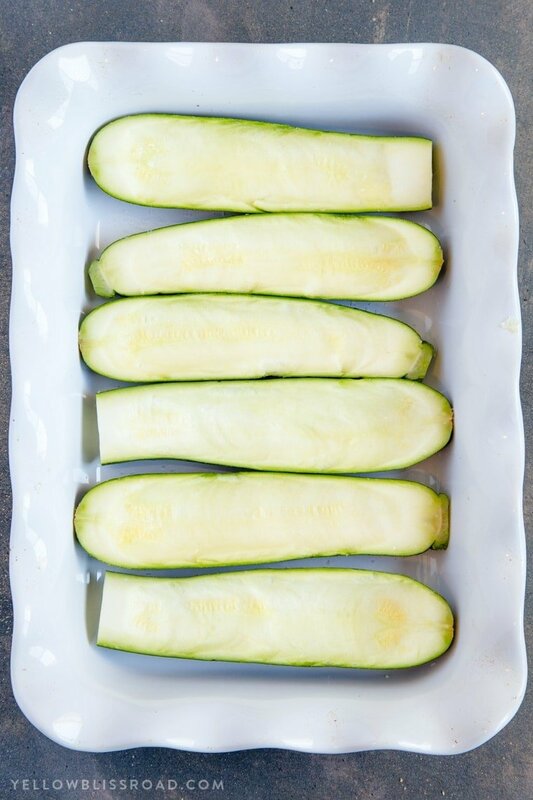 Spread about 2-3 tablespoons of the goat cheese mixture into the bottom of each hollowed out zucchini and arrange side by side in the baking dish. 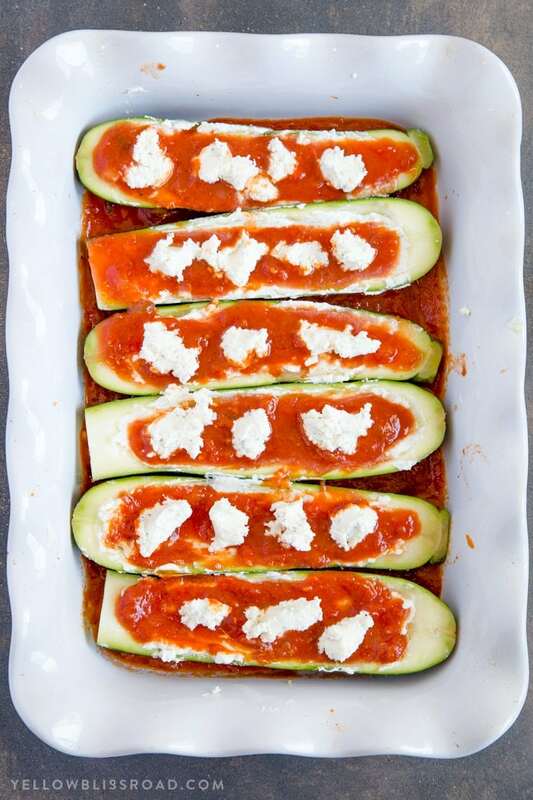 Spoon the marinara sauce evenly over the goat cheese mixture in each zucchini boat. Drop 3-4 teaspoonfuls of the remaining goat cheese on top. Cover tightly with foil and cook for 20 minutes. 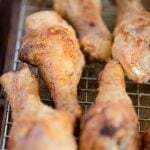 Remove foil and broil for 5-10 minutes, or until tops are golden and sauce is bubbly. Garnish with fresh chopped parsley and serve on it’s own as a meal or as a side dish. 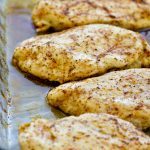 This dish is especially delicious served with our baked chicken breasts or alongside a plate of spaghetti topped with additional marinara. 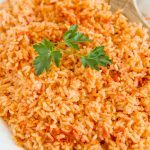 As a side dish, serve one boat per person; as a meal, serve 2 per person. Sounds yum! 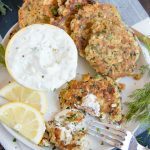 I am not a fan of goat cheese; I wonder how it would be using some finely crumbled Italian sausage and mozzarella cheese….